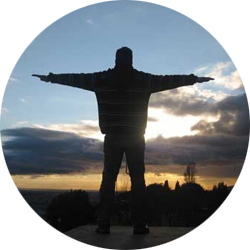 It’s a little irrelevant to the main topic of this blog, but since I love games, I occasionally blog about them. 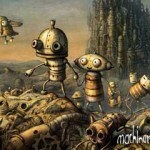 Machinarium is a point and click adventure game which brought me back to the good old days of such games. You control a small and cute (this is my feminine side speaking) robot through its journey to find its lost beloved one in a cruel robot world! 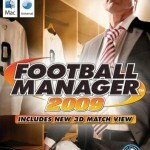 I am a huge fan of the Football Manager (and before that, the Championship Manager) series. Like other people around the world, I was waiting the 14th of November, 2008 so I could play the brand new Football Manager 2009! I decided to buy this one since I don’t play many games in a year and therefore could afford it.